he most comprehensive cupping set available on the market, includes both circular and elliptical cups for those hard to reach and larger areas. This set is perfect for those who need to cover extensive body area in a single session. 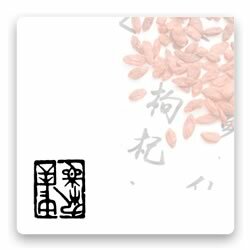 As used by Traditional Chinese Medicine practitioners, Massage Therapists and Myotherapists. As these cups are made of high quality clear plastic they are extremely durable. Simple to use, place cups and use hand pump to generate required pressure. Release valve makes cup removal easy and quick. Manufactured in South Korea.